Someone said we should apologize for the declaration, to say it was an error of judgment. Of course that’s not going to happen. To apologize for the Balfour Declaration would be to apologize for the existence of Israel and to question its right to exist. 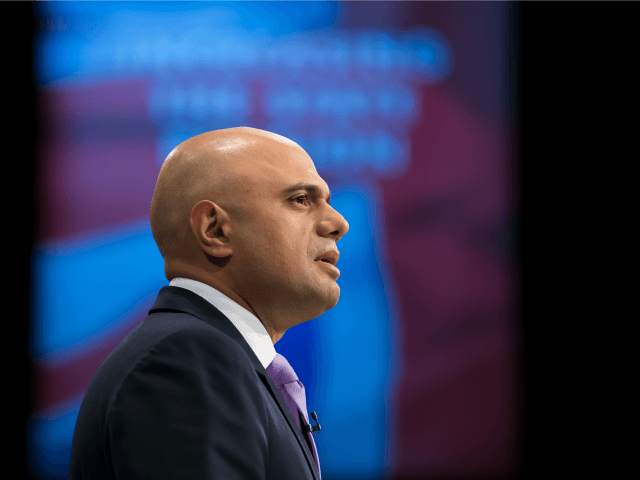 The May Conservative government’s strong support for the right of the modern state of Israel to exist stands in stark contrast to other lobby groups in the Middle East. As Breirtbart Jerusalem reported, the Palestinian Return Center rights group has called for the UK to apologize for the Balfour Declaration and pay reparations to those it says are affected by it. I’ll be 100 percent clear… I do not support calls for a boycott, my party does not support calls for a boycott. For all its bluster, the BDS campaign is most notable I think, for its lack of success. Trade is booming, tourism is soaring. The media campaign is full of sound and fury, but to the majority of Britain today it signifies nothing. As long as I’m in government, as long as I’m in politics, I will do everything in my power to fight back against those who seek to undermine Israel. The British Royal Family has also been invited to visit Israel to help mark the centenary commemorations. Israeli President Reuven Rivlin extended the invitation in Jerusalem during a meeting with UK Foreign Secretary Boris Johnson earlier this year.